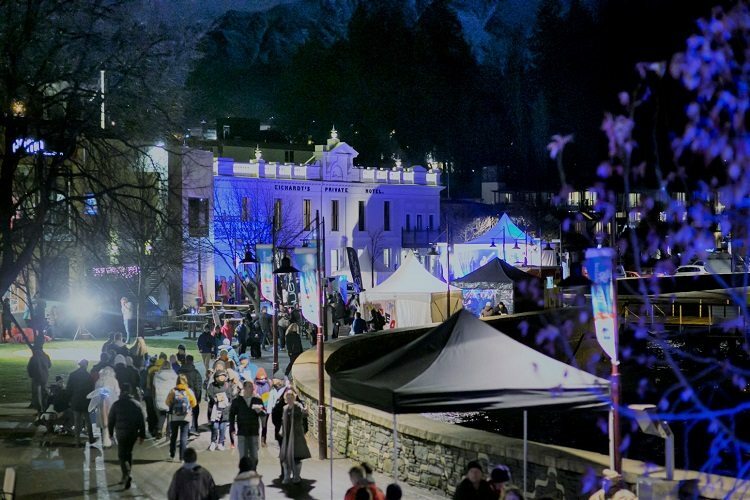 The countdown is on to the now iconic Queenstown Winter Festival, running 22-25 June this year as it has been for over 40 years! Locals and visitors alike will celebrate the start of winter in style befitting the jewel in the southern hemisphere’s skiing crown with four days of street parties, fireworks, music, comedy, all the on snow action you can imagine, all with a touch of quirky Kiwi fun. And that’s not to mention our famous Apres Ski scene which is second to none. One of the highlights every year is the Queenstown Village Rink, our own pop-up ice skating venue on the Village Green; who doesn’t love skating in the open air downtown! Eichardt’s Bar and The Grille by Eichardt’s will be the places to be seen this year, with the best location in town to join in the fun in Queenstown Bay – and the best seat in the house for viewing the Fireworks of course! Accommodation is filling up rapidly so get in touch ASAP to book a last minute getaway 03 441 0450 or visit the booking area of this site. See you in Queenstown next weekend!! !